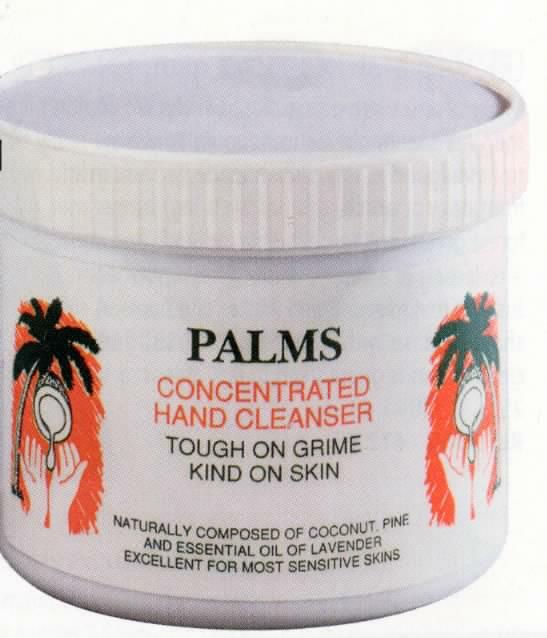 "We have used Palms Handcleanser on a 'named patient' basis for those employees who have shown a predisposition to Irritant Contact Dermatitis, particularly in heavy soiling areas. What most impressed us is the ability of this substance to bring about effective skin cleansing, including the 'lifting out' of old ingrained dirt and at the same time bringing about rapid healing of the deep fissures and restore good skin health. It has very much reduced our use of topical steroid preparations in the treatment of such dermatitis." 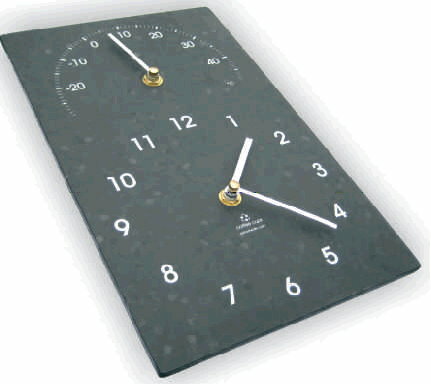 Prices include VAT and delivery to UK mainland. There are more Selly Green products available online.